Wet room bathrooms are an ideal choice for the disabled and elderly with mobility issues because of their easy level access. 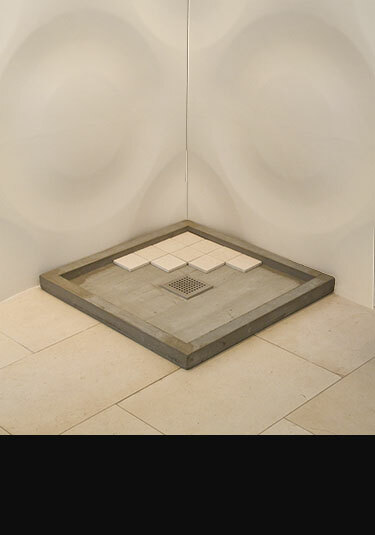 A well designed wet room shower floor will eliminate any trip hazards and will encourage mobility and is less tiring for those with limb weakness. A wet room can also be easily styled to suit the whole family in a non-clinical contemporary design. Livinghouse offer a cost effective walk in shower system that is tried and tested to be safe and very reliable. 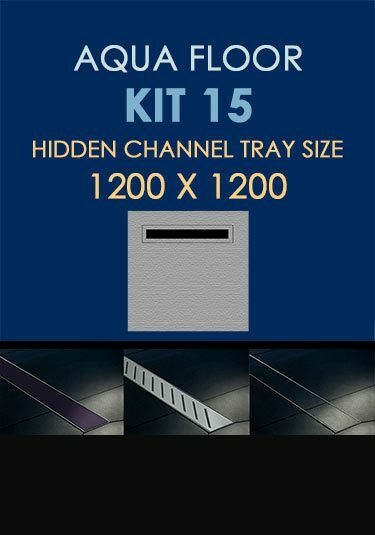 This level floor installation tanking kit is easy to install and can be covered with a tiles or vinyl. A wet room tanking installation system for the safe and reliable installing of wetrooms especially on 1st floor timber subfloors. The materials required for the safe installation of a wet room over timber and concrete subfloors. 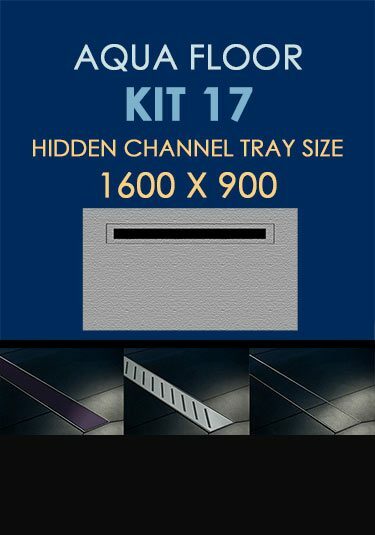 Supplied in a kit, with full installation instructions and a video to refer to. Installing a wet room could not be easier with this established professional tanking system supplied in a kit. Especially suitable for 1st floor timber subfloors. A professional well proven tanking system for the easy and safe installation of wet room floors over concrete and timber subfloors. Well throught wet room tanking system proven over many years of success. This professional tanking system is easily installed and is especially suitable for upper timber floor situations. Wet rooms are easily and safely installed with our proven wet room tanking system. Established over many years this system loves 1st floor timber subfloors and is also suitable for concrete floors. Successfully install a wetroom with our proven tanking installation system. 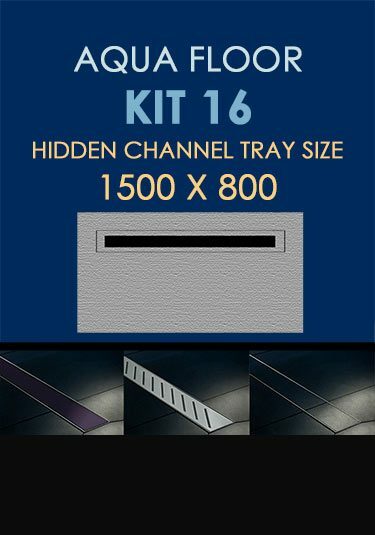 This kit is supplied with full instructions and a comprehensive video. Ideal for 1st floor situations with timber subfloors. A well thought out and long established tanking system for wet rooms. 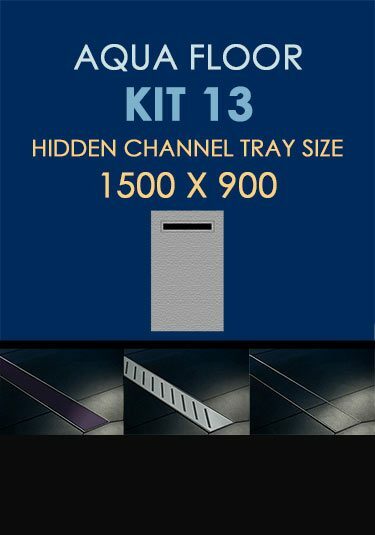 Each kit includes full instructions and a comprehensive installation video for a safe and reliable wet floor installation. A safe and reliable wet room tanking system that has now been established for many successful years. 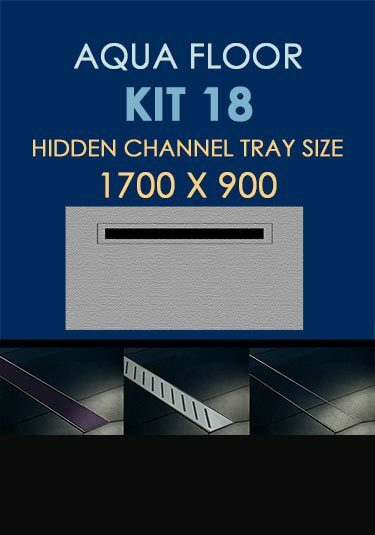 This wet floor installation kit is well engineered and is perfect for upper floor timber subfloors. A long channel drain wet room tanking kit. This linear wet room system has a long successful track record for safe watertight installation. Especially ideal for wet floors over timber subfloors in upstairs situations. A wet room floor tanking system with a contemporary long channel linear drain. 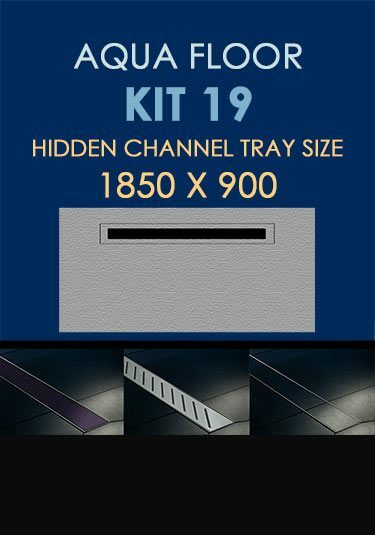 This well established kit has been successfully installing wet floors for many years, especially over wooden floors in upper floor situations. A well engineered system with many years of successfully installing wetroom floors in upper floor situations. Very reliable, easy to install and not over complicated, with full instructions and an comprehensive installation video. A high quality tanking system for wet rooms with a long channel drain. This wet floor installation is made safe and reliable with a long established kit that is well thought though and well engineered. Ideal for 1st floor situations. A fully water proof shower tray developed for on site tiling in customers chosen tiles. 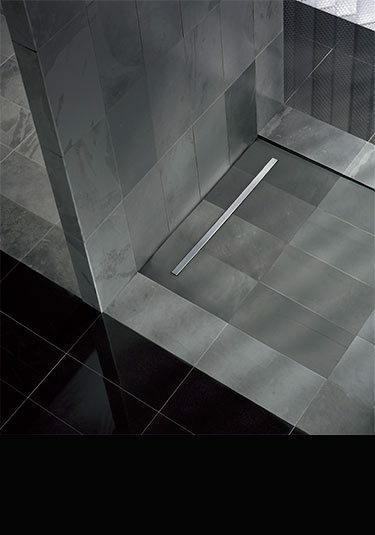 A contemporary walk in shower tray designed to be tiled over. This open shower tray is ideal for wet rooms and is supplied with a long channel drain with a stainless steel cover.